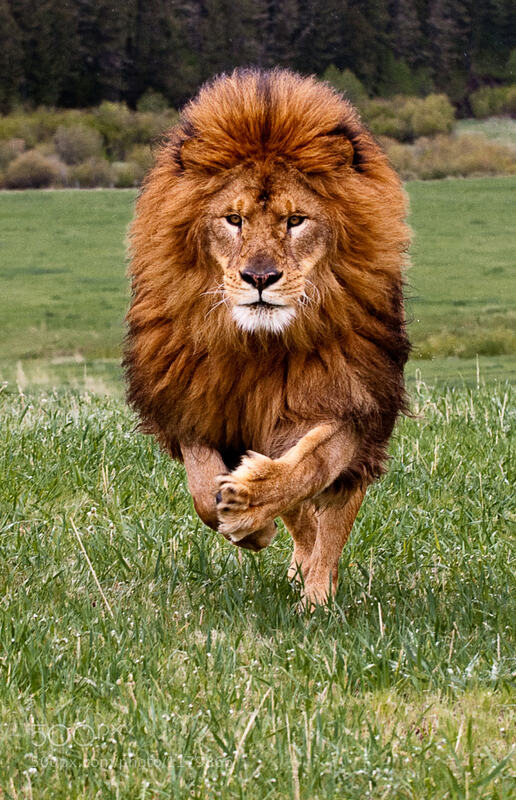 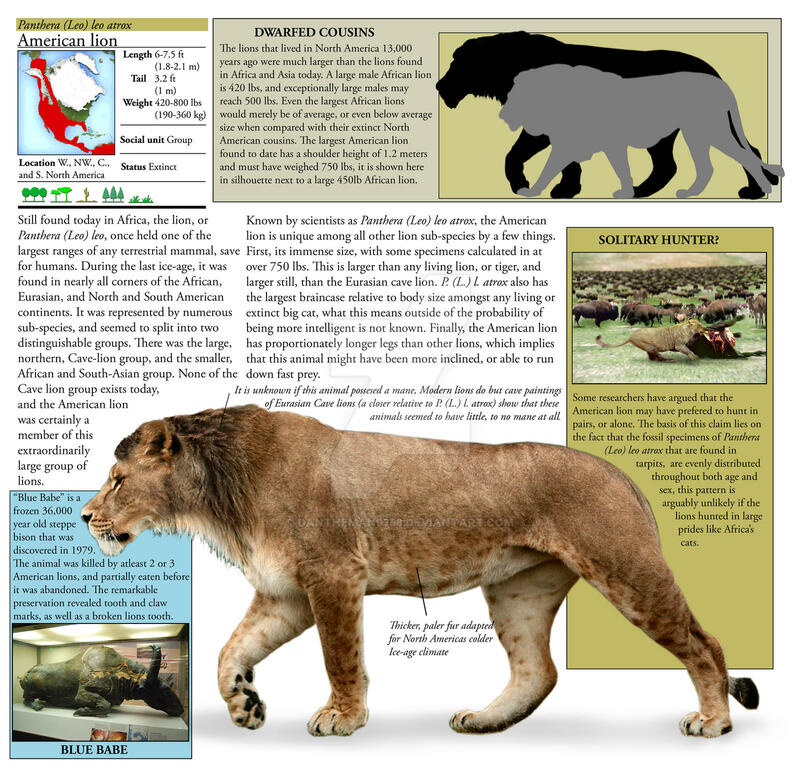 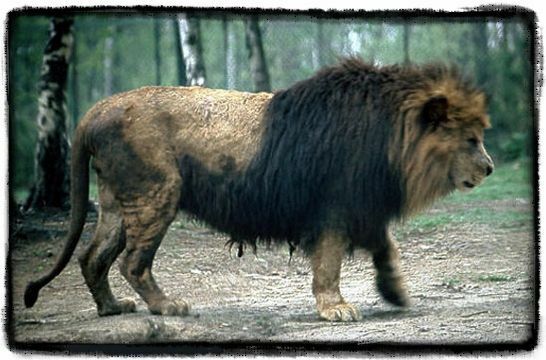 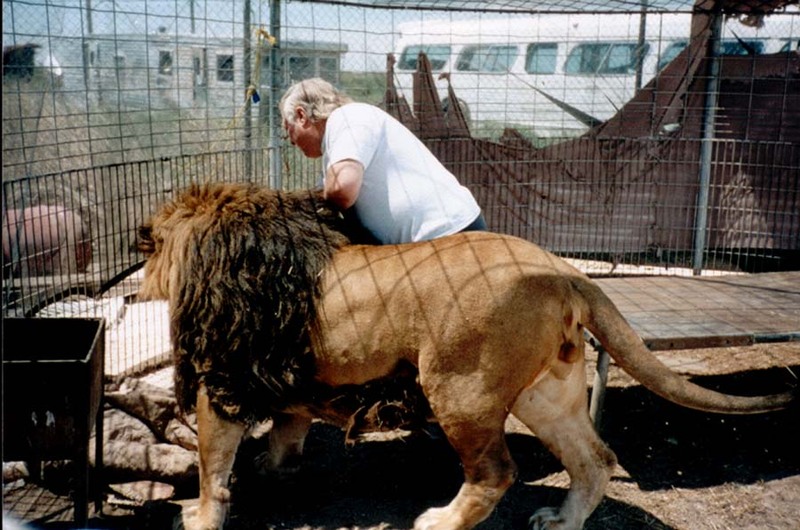 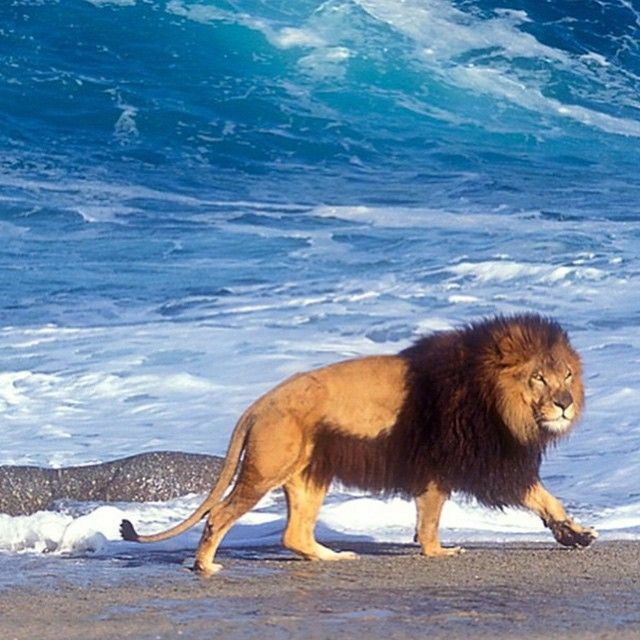 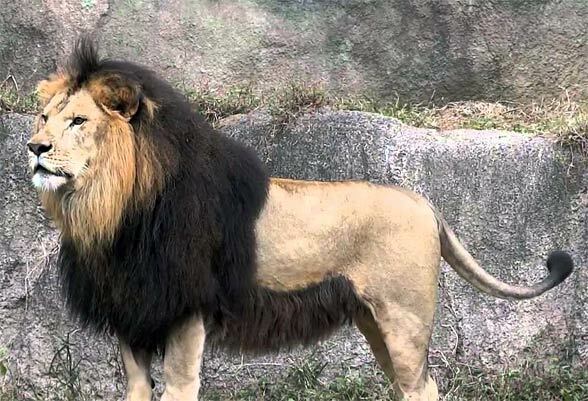 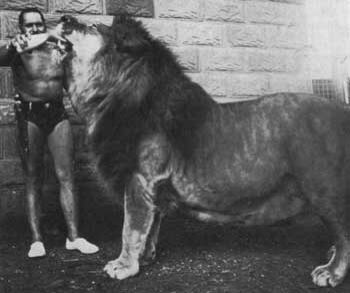 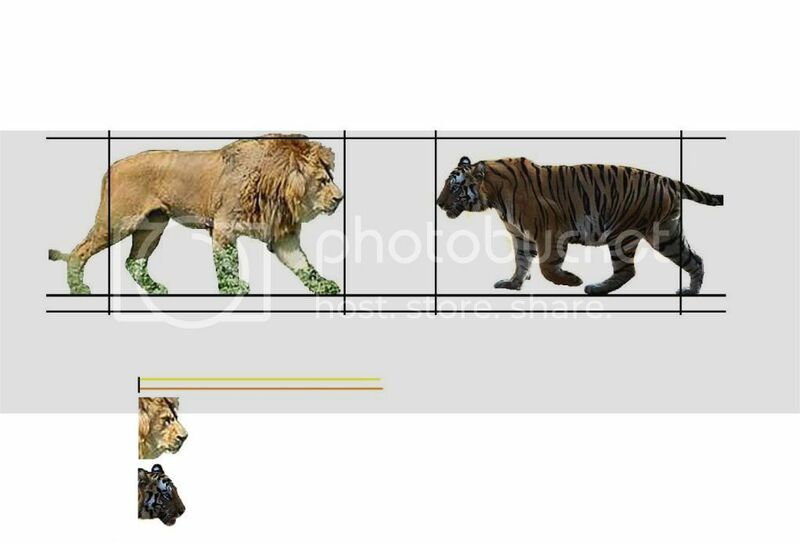 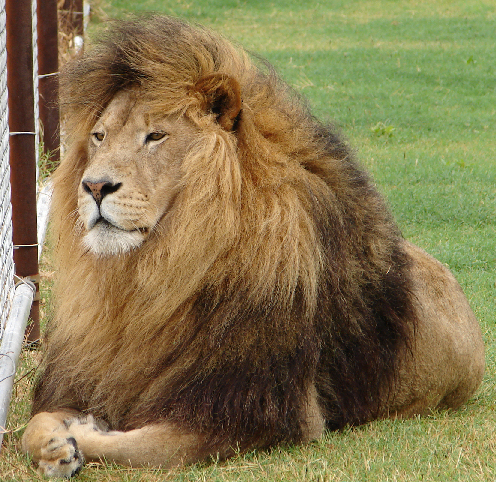 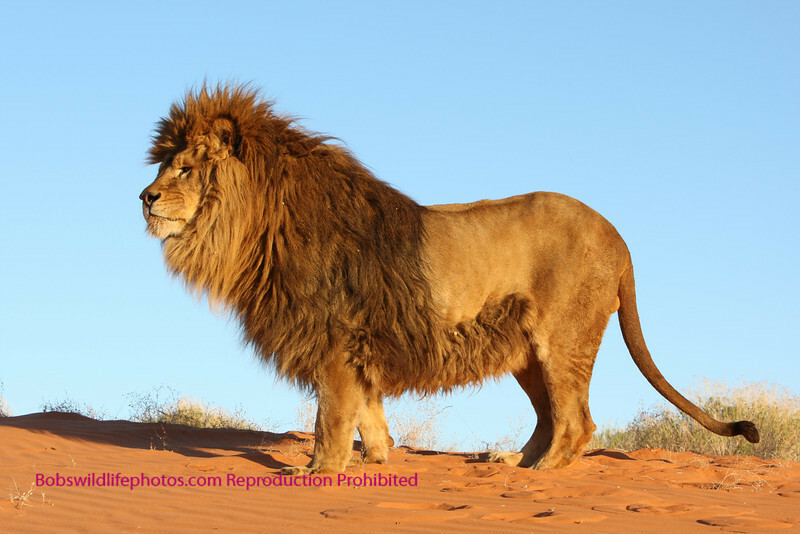 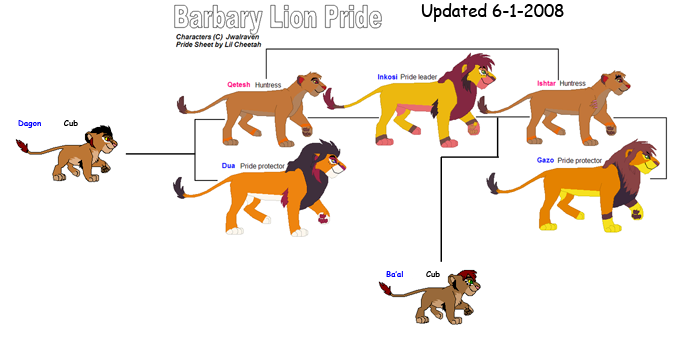 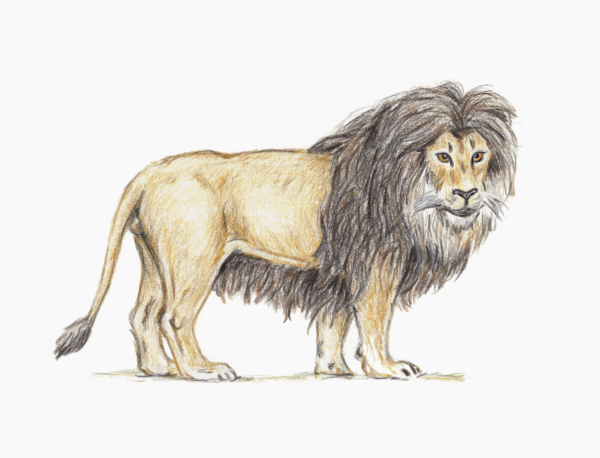 The Barbary lion was a Panthera leo leo population in North Africa that is regionally extinct today. 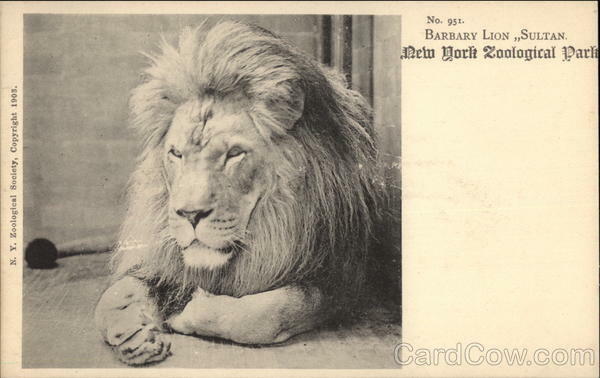 This population occurred in Barbary Coastal regions of Maghreb from the Atlas Mountains to Egypt and was eradicated following the spreading of firearms and bounties for shooting lions. 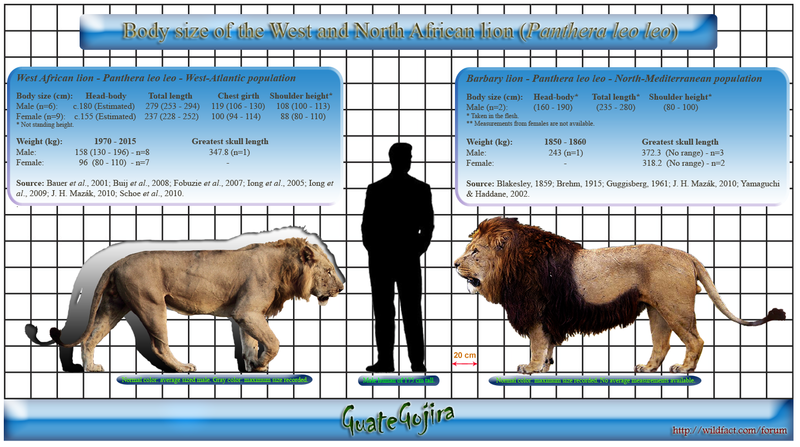 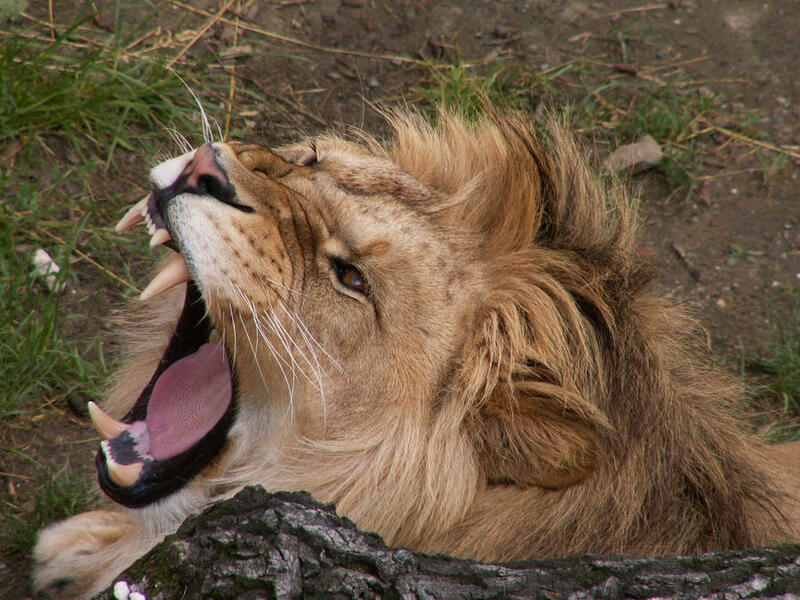 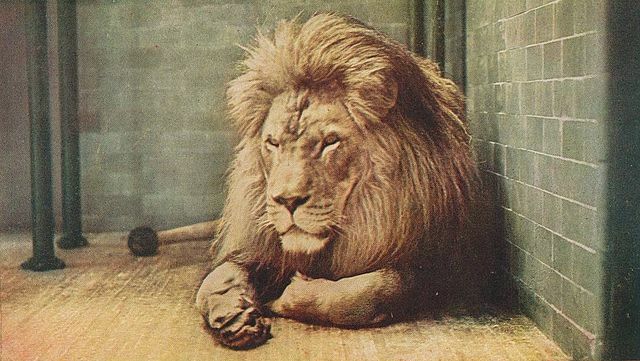 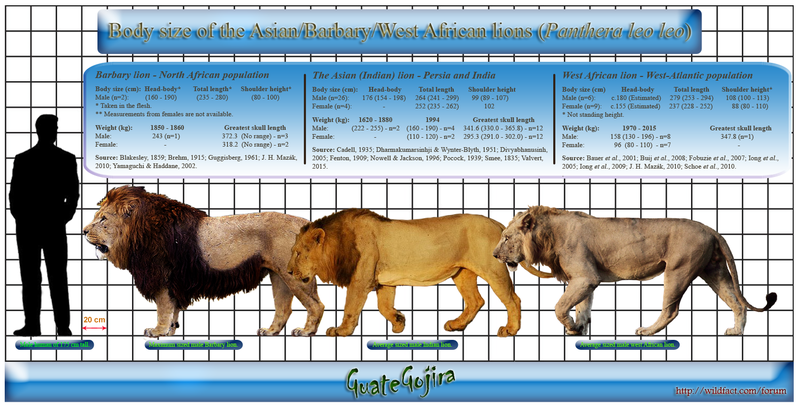 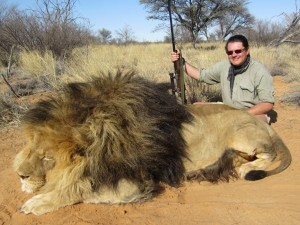 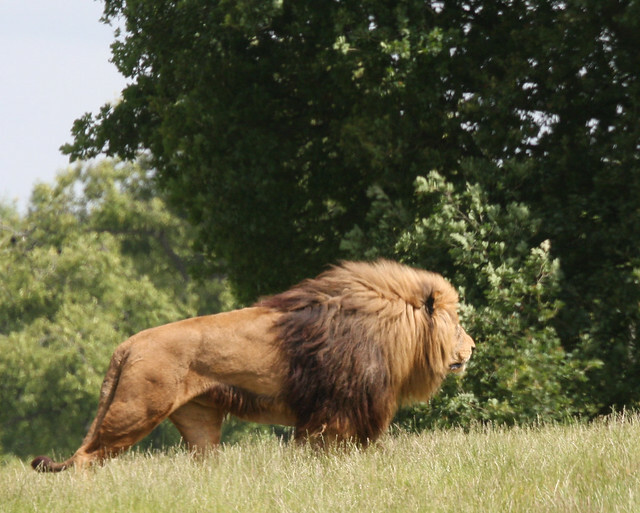 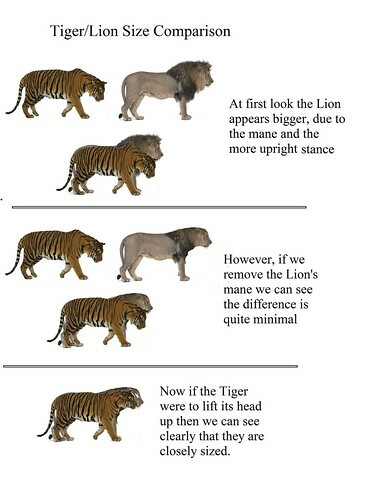 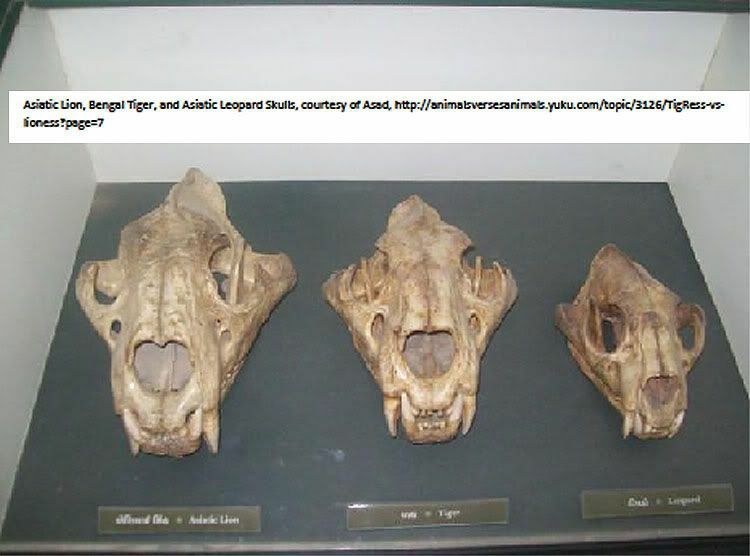 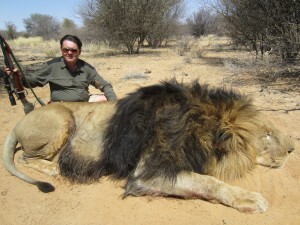 A comprehensive review of hunting and sighting records revealed that small groups of lions may have survived in Algeria until the early 1960s, and in Morocco until the mid-1960s.